The Chinese chemical giant Hengli Group has made it to the headlines as it announced the completion of its high-tech oil refinery and petrochemical complex in Changxin, near the port of Dalian. According to sources, the $11 billion facility will define the future of the oil refining and petrochemical industry in China. Sources state that the new complex has posed a direct challenge to Dalian Petrochemical Corp facility which is owned by China National Petroleum Corporation (CNPC) and is regarded as the nation’s second-largest oil refinery. The 70-year-old plant has been extremely lucrative for the state-owned CNPC. However, Dalian may become a symbol of the past as companies like Hengli Group become the leading suppliers to the world’s biggest petrochemical consumers. The complex would not only manufacture the fuels China craves but would also supply other chemicals and plastics the country will possibly need in the coming years, cite sources. Approximately a dozen petrochemical mega-complexes would reportedly be constructed along China’s east coast over the next five years. These mega-complexes would be backed by major state players like Sinopec and Sinochem along with private players like Shenghong Petrochemical, Wanhua Chemical, Exxon Mobil, and BASF. 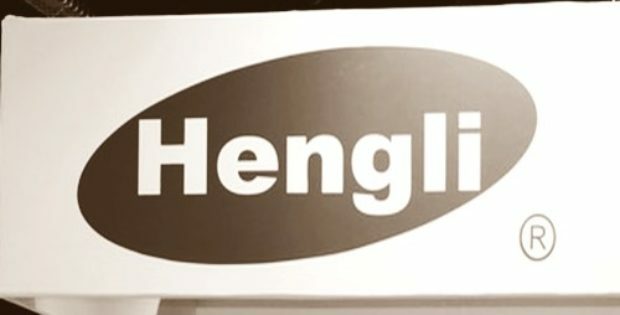 According to sources familiar with the development, Hengli’s sprawling complex is prepared to meet China’s growing demands and reduce imports. Its capacity to import 20 million tons of crude oil annually is the biggest quota any independent refiner has had so far. Besides its crude distillation capacity, the complex will also have two hydrocracking units with a capacity of 3.2 million tons per annum and three reforming units with similar capacity. Reportedly, Hengli has collaborated with Sinopec which would work as its domestic fuel marketing agent. It has also inked a contract with the state-owned Sinochem to import crude oil and export fuels. Hengli’s oil refinery and petrochemical complex will be tested in October, cite sources.